He went into the deal trying to add some bucking horses to his string. Tommy Steiner was buying a couple hundred horses to see which ones had the heart, power, and temperament to be part of his rodeo stock. One of the best looking horses was a registered Paint horse, who was rumored to be one of the toughest in the pen. A price of $400 was agreed upon. After the trip from Wyoming to Texas, the horses were bucked out on the ranch. The paint horse had a decent trip. Unfortunately for Steiner, it was its best trip. As the summer wore on the horse became less and less powerful. After a summer of outs, the horse was put to pasture, hoping rest would reignite its career. Before its next out, however, someone came to the ranch and offered $600 for the horse. Steiner complied. 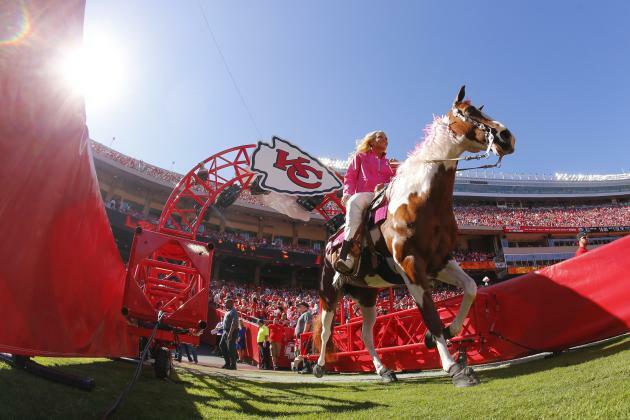 The man took him to horse shows and fairs and eventually sold him to Lamar Hunt, owner of the Kansas City Chiefs. 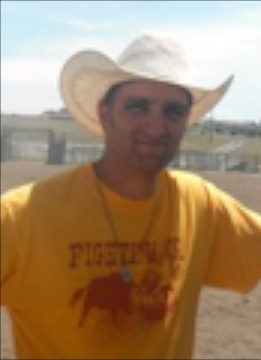 Needing a mascot for his newly relocated franchise, an offer was made to purchase the paint bucking horse for $5,000. Steiner accepted and “War Paint” became the mascot of the Kansas City Chiefs. Sometimes we get it wrong. Looks can be deceiving. “War Paint” had the perfect build for a bucking horse, but made its fame as a mascot. When I think of the 12 disciples no one really sticks out as a high profile pick. Every time the fishermen who followed Jesus are mentioned as fishing, they hadn’t caught anything. Matthew was a traitor to his people, and a sub-human to Rome. In the Ancient Near Eastern lunchroom, Matthew didn’t have a table to sit at. This seems to be the case for most of the people whom Jesus found himself with. They were people that the world had misjudged and undervalued. The down, the out, the also-ran, and the forgotten are the very people, which caught the eye and garnered the time from Jesus. May our eyes behold those that need them and our time be allocated to those whom Jesus would be with. There are those who are hurting, sick, vulnerable, exhausted, and down-trodden who cross our paths everyday and I too often turn the other way to those that are judged as more worthy, more helpful to my standing, or more important to the task at hand. Bucking horses and mascots are still horses. Each used for different purpose and each requiring different skills. But they still eat hay, roll in the dust, and make road apples. Jesus had an ability to see people as exactly what they were: people. Whether they were a centurion, an abandoned woman, a leper, or a tax collector; He saw everyone with their own problems in need of a Savior. I too am one of those people and I pray that I see those around me the same way.